If you can't find the perfect home for sale, have you though about building a new home? 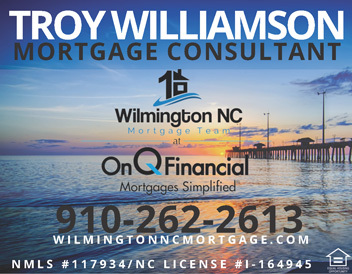 There are a lot of very nice new communities in Wilmington NC that have new homes for sale. There are also a lot of builders in the area who are currently building new homes or who would love the opportunity to build you a new home. 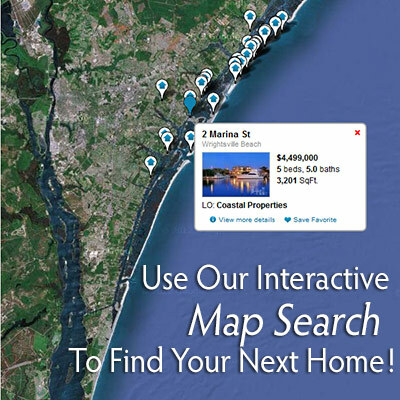 For a list of new homes or new home communities in Wilmington, Carolina Beach, Kure Beach, or Wrightsville Beach, feel free to call or email us. There are great deals on lots for sale in Wilmington and surrounding areas. We would be more than happy to supply you with a list of lots for sale in a certain area if you want to build a custom home. We look forward to assisting you.